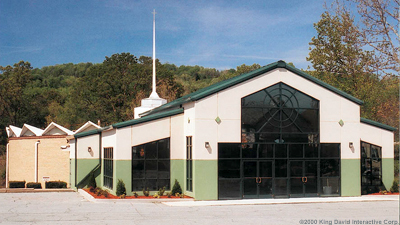 Olympia Steel Buildings are leaders in designing metal church buildings and can offer any organization a complete and economical church that will fit any budget. 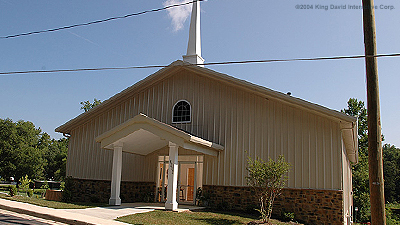 By calling Olympia for your metal church building you will receive personalized service from knowledgeable and trained building technicians who will discuss your requirements, answer any questions and price a steel building to you and your church organizations needs within 24 hours. 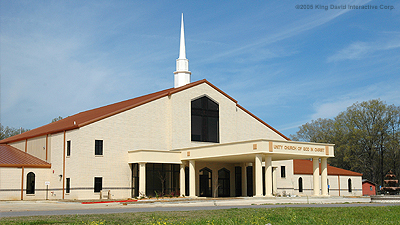 With over 30 years of experience, utilizing top commercial grade U.S. steel and professional engineering, you will receive top dollar value with any of our metal church building designs. Time and money will be saved because you'll get the best metal building price up front.